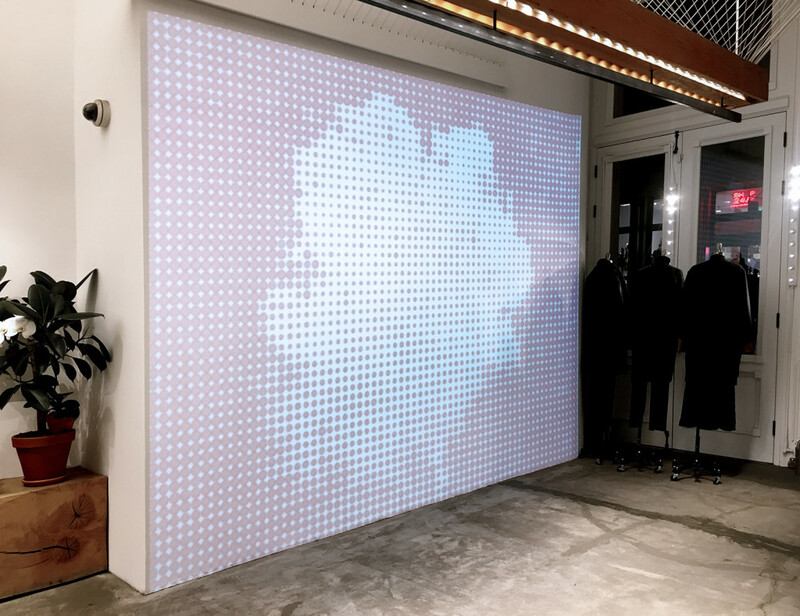 AGENCY reinterprets the work of Wendy Mark in this video installation for the Pas de Calais SoHo showroom. The looping digital animation records a custom-scripted image sampling process, which progressively scans Mark’s paintings, translating values in the image into a series of geometric fields. 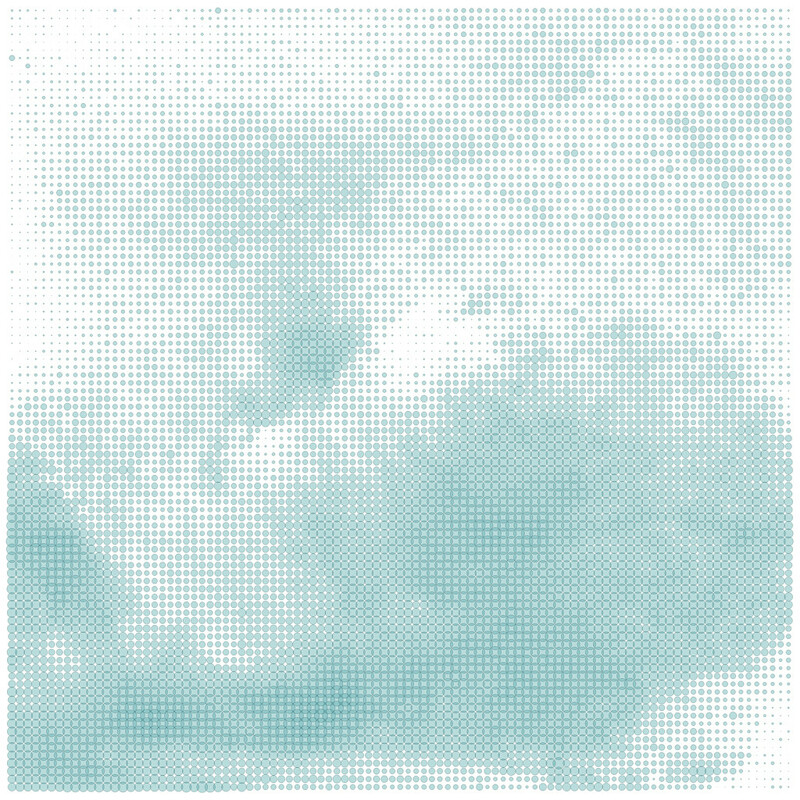 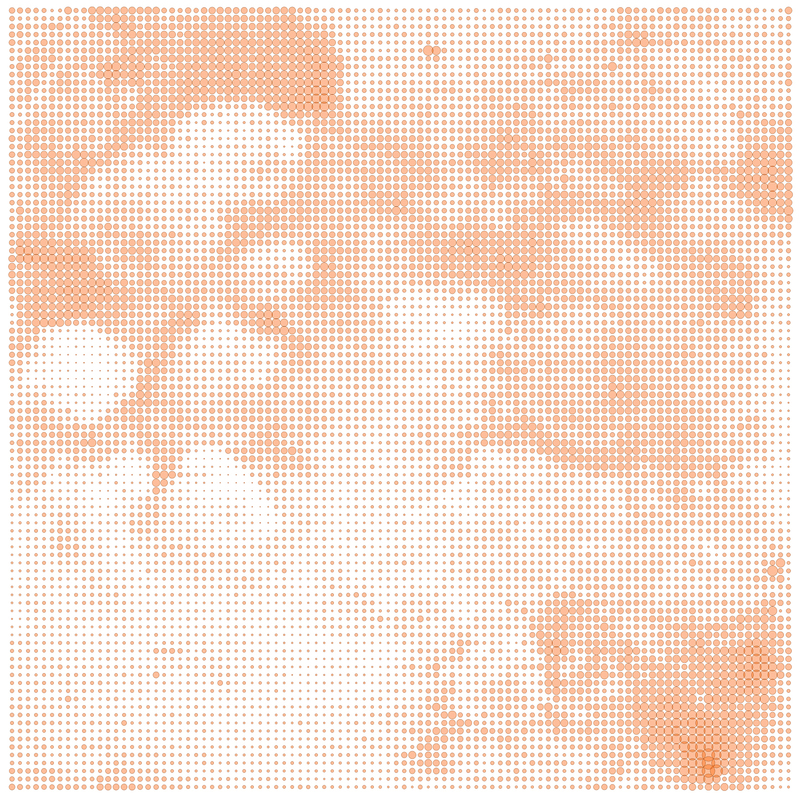 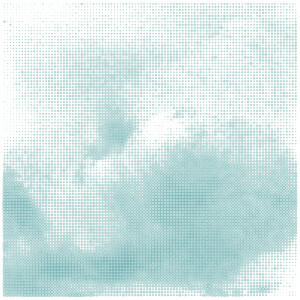 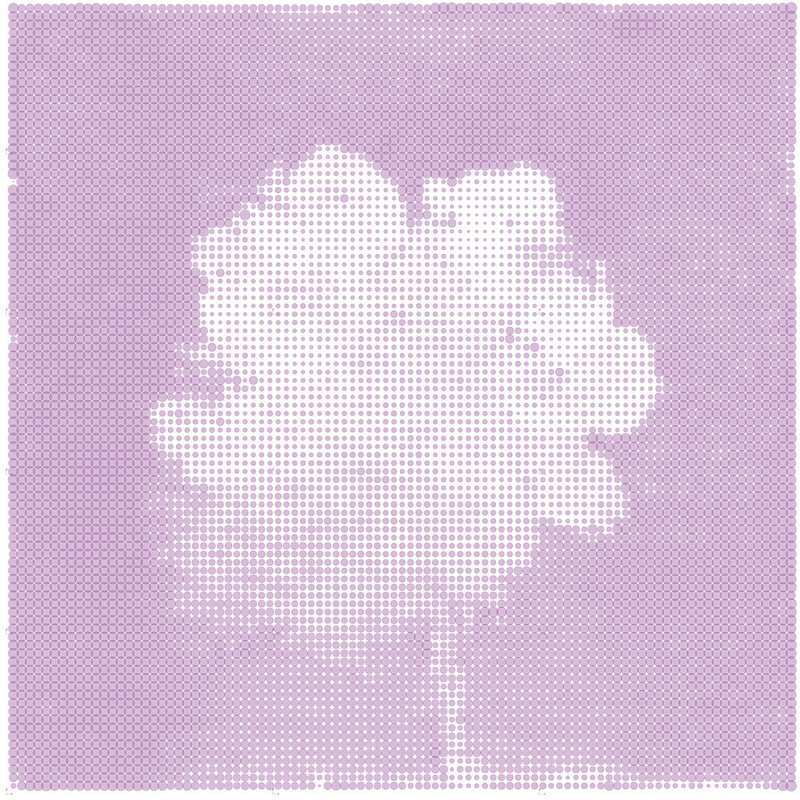 Starting with a 3×3 grid, each iterative scan increases in density, producing precisely stippled pointillist grids which progressively approach the resolution and depth of the original artwork. As the scans approach full resolution, the original artwork is briefly exposed, before dissolving again into the 3×3 grid. 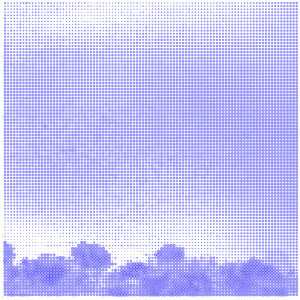 The machinic vision of the digital processing paradoxically gives a new life to the subjects it scans – trees and clouds seem to shake, float, and vibrate, newly animated by their supposedly objective observer. The project extends AGENCY’s previous collaboration with Mark, a custom-fabricated optical device entitled Cloudspace, currently on view at Jill Newhouse Gallery in New York City.